Law Offices of McDonnell & Associates provides exceptional, individualized client services in Pennsylvania and New Jersey and also nationally upon client request. 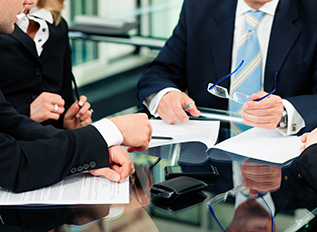 We are a mid-sized litigation boutique with the experience of a large law firm. Our professionals represent small to mid-sized companies, and large Fortune 500 corporations in the practice areas of employment law, transportation, premises liability, complex torts, premises security, products liability, and commercial litigation. Our firm devotes personalized cost-effective service for each client including the utilization of innovative billing and work techniques. 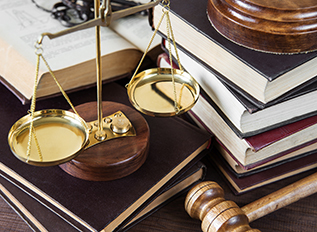 Our lawyers have experience both as trial lawyers and litigators. We have tried over 100 jury trials to verdict in multiple jurisdictions. 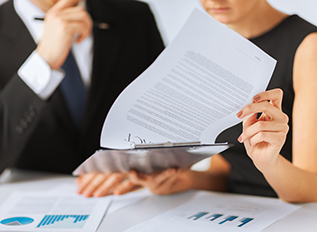 Our firm lawyers have litigated countless alternative dispute resolution proceedings, including mass mediations, arbitrations, and mini-trials. Our attorneys have acted as arbitrators and one of our attorneys also serves as a Magisterial District Justice. Because we represent large institutional clients in complex cases, we have vast experience with electronic discovery and managing document-intensive matters. Our clients demand, and we provide, unique experience and equipment to represent them in today’s technologically advanced environment. McDonnell & Associates brings the right team to guide your case through any legal dispute with the goal of assisting you to make a sound and economically prudent decision. McDonnell & Associates actively promotes women and minorities in its hiring and promotional practices, and is committed to various diversity groups. The firm is certified as a woman owned business by the Women's Business Enterprise National Council (WBENC). The firm is also certified as a minority owned business by the Eastern Minority Supplier Development Council (EMSDC). Among the firm’s leadership, 50% of our partners are women and 25% are minorities. Overall, our attorneys are 63% women and 38% minorities. When we represent clients before judges and juries, our attorneys reflect the make-up and demographics of our increasingly diverse society. McDonnell & Associates' inclusion efforts go well beyond the law firm walls. McDonnell & Associates actively recruits and partners with other diverse suppliers for goods and services utilized by the firm. The firm is active in the community; and most of our attorneys serve in various capacities with many charities. Article: Are Student-Athletes Really Employees?